Lenovo is holding a Tax Time Sale this weekend for those hunting for a great deal on a laptop or convertible. The Chinese manufacturer has laptops from its flagship lines on offer, and there are savings to be had on a variety of tablets, monitors, and other peripherals and accessories. The current sale ends on April 15. How often do shoppers get the chance to pick up a mighty laptop like the Lenovo ThinkPad X1 Carbon (5th Gen) for almost half price? It’s important to mention now that this product is unsurprisingly out of stock on the company’s website, but this was definitely one of the highlights of the current sale. Reduced from a web price of US$1,679 to US$849, this laptop offered an i5-6200U, 8 GB RAM, and a 512 GB PCIe SSD. Shoppers shouldn’t despair though, as there are still plenty of offerings from Lenovo’s numerous lineups. 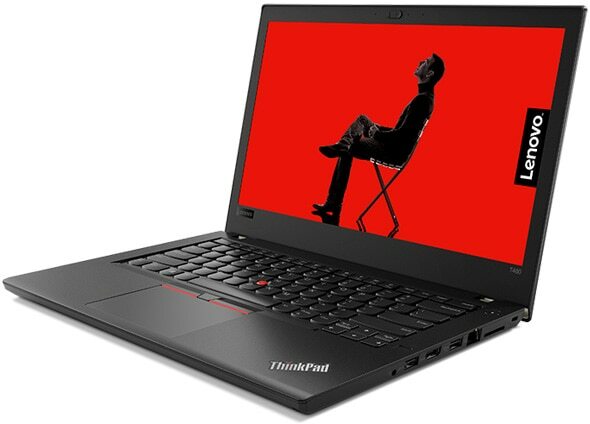 You can save US$569.01 on a ThinkPad T480 while the limited stocks last. This versatile laptop features an i5-8250U processor, 8 GB RAM, 512 GB SSD, and a 14-inch FHD IPS display. The normal web price is US$1,419 but if you put in the code “THINKTAXBUSTER” the price will come down to a very tasty US$849.99. This is a high-quality machine with top-notch input devices and is an absolute steal at this price. If you want a discounted laptop with a discrete graphics card, then Lenovo has you covered with the IdeaPad 330S. The 15-inch device is currently reduced from US$1,179.99 to US$809.99, which is a saving of US$370. An i7-8550U and GeForce GTX 1050 4 GB combination will satisfy gamers, and there is also 12 GB RAM and 1 TB HDD (+16 GB Intel Optane memory) on board. For those interested in a platform different to Intel, Lenovo is also offering the Miix 630 at a discounted price. The normal web price for this convertible is US$899.99 but bargain-hunters can pick this device up for US$529.99 – a saving of US$370. This ARM-based laptop features a Qualcomm Snapdragon 835 SoC and a 12.3-inch touch display. 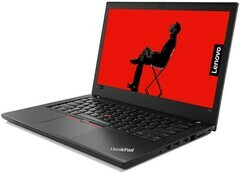 The pick of the bunch is definitely the above-mentioned Lenovo ThinkPad T480. It features the renowned input devices that the series is famous for and is ideal for business users or for those who constantly find themselves on the move. Considering the price cut of over US$500, it’s definitely worth a consideration if you’re shopping for a new laptop for the home office.